Point shot: Johnny Hockey taking his game to another level - The Point Data-driven hockey storytelling that gets right to the point. The night before Halloween, Johnny Gaudreau was tricking Sabres defenders and treating his teammates with incredible passes. Gaudreau has been all over the highlight reels so far this season and finished off a beauty give-and-go overtime winner in last night’s 2-1 win. 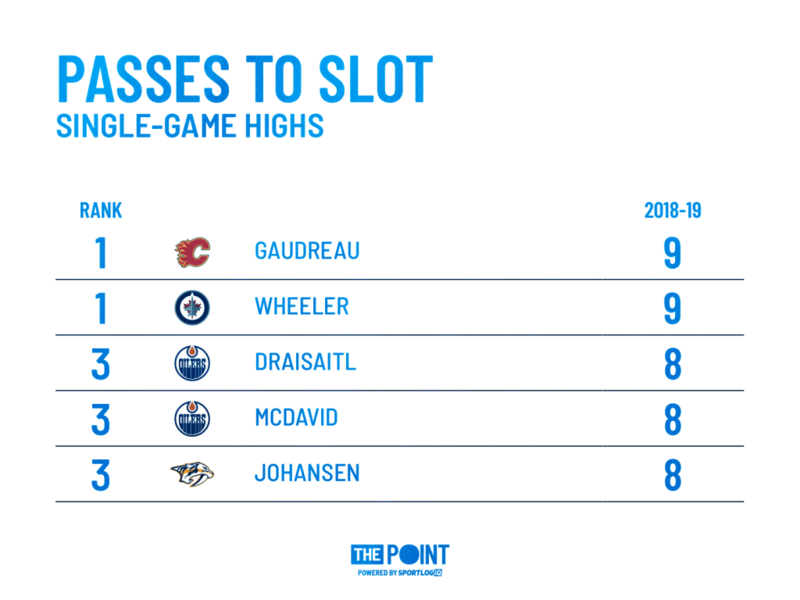 Gaudreau’s playmaking skills were on display all night as he finished the game with 9 completed passes to the slot on 11 attempts, tied with Blake Wheeler for the most completions in a single game all season. Nearly a month into the season, Gaudreau has a comfortable lead at the top of the league in completed passes to the slot, a key performance indicator in how good a playmaker a player is. The more you can set your teammates up in dangerous scoring areas, the more assists you’re likely to collect. 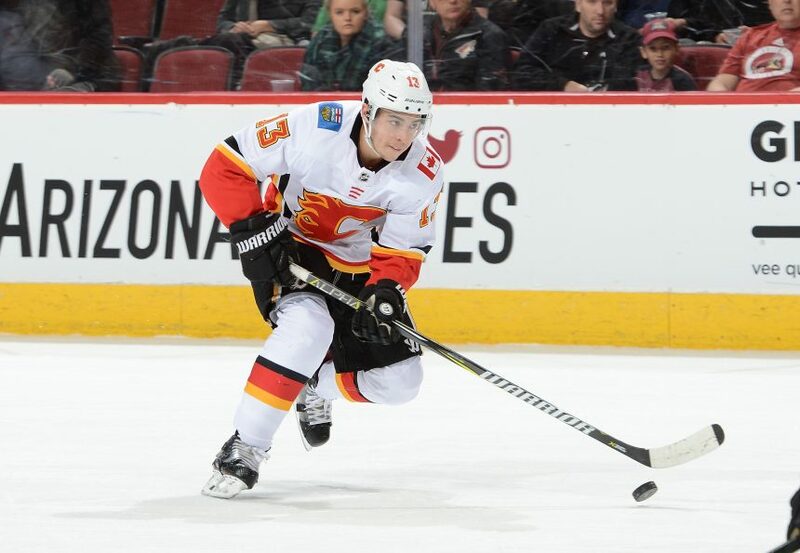 Gaudreau is currently tied for 13th in the league in apples and if he keeps threading pucks to his line mates in the middle of the ice, expect those assists totals to rise. Want to know how many passes Gaudreau has completed to the slot, and how many more he has than the next best player? Check out of statistics page, updated daily.